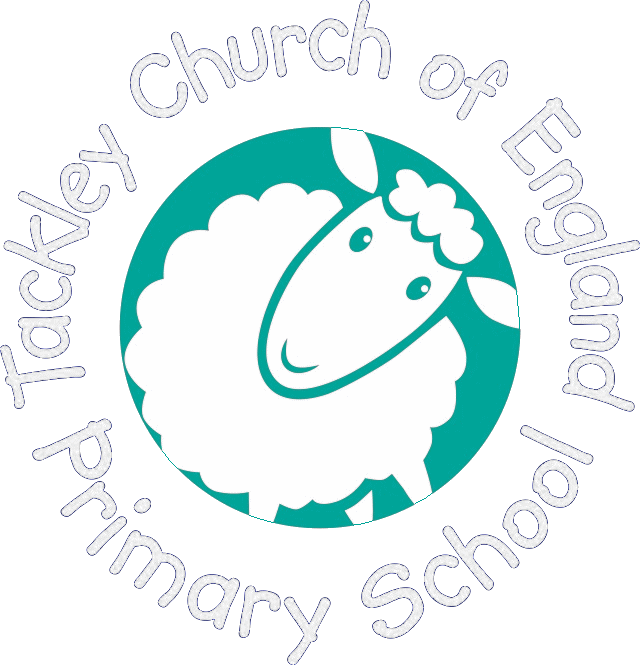 Ricky’s energetic and lively character has the children hooked in their dance workshop this week. 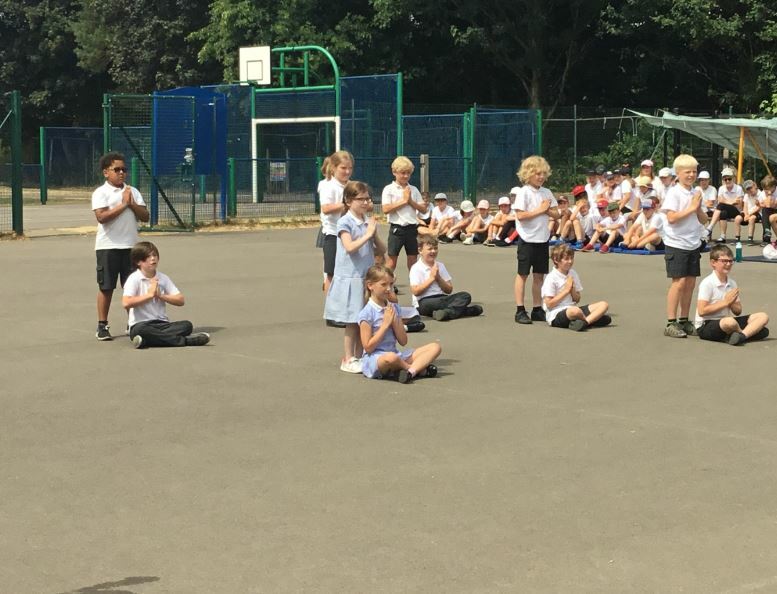 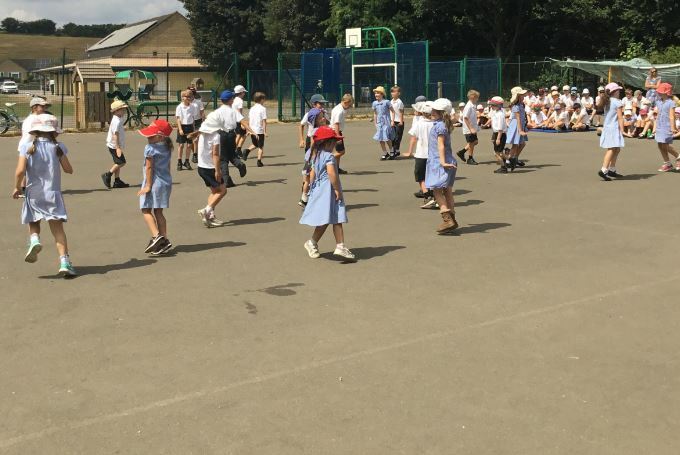 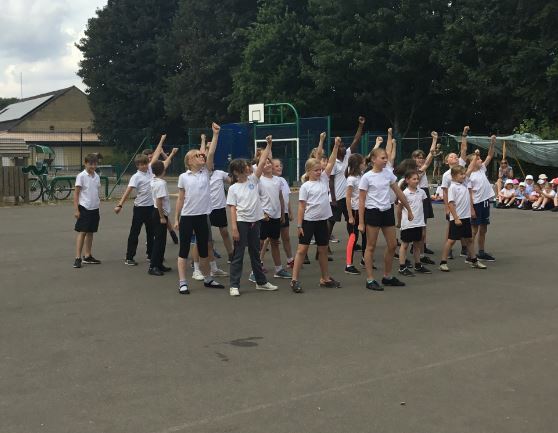 A great performance in the afternoon demonstrated how focused and enthusiastic the children had been throughout the day when learning their class dances. 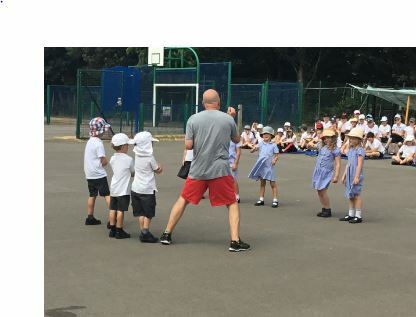 Look out for more photos on the website.